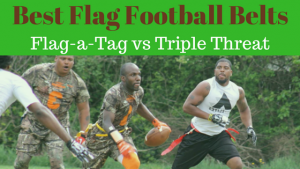 Find the best flag football adult leagues, pickup games and tournaments in the state of Indiana. 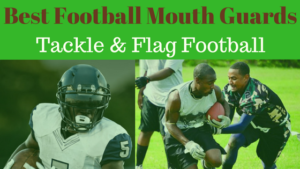 Below you’ll find the top up-to-date for 2019 list of fall, winter, spring and summer, indoor and outdoor local flag football leagues, pickup games and organizations that offer tournaments, organized from the highest to least populated cities and towns in IN. 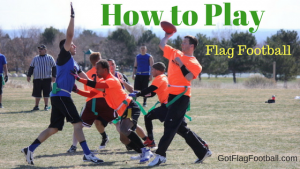 GotFlagFootball.com brings together the recreational and competitive local flag football Indiana community of organized leagues, city recreational leagues and pickups in one list (in alphabetical order), so that it’s easy to find a game near you. Circle City Athletics was founded in 1994 and offeres several recreational sports, such as dodgeball and volleyball, along with flag football to women and men in the Indianapolis, IN area. Leagues are offered in the fall, winter, spring and summer seasons throughout the year. There are four divisions from most competitive down to recreational levels. The format of play is 8 on 8, including 5 men and 3 women on the field of play, per team. 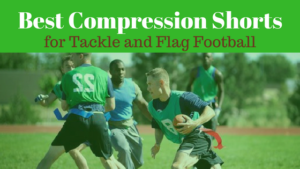 Midwest Sports and Social Complex features mens and womens co-ed flag fotball leagues in Indianapolis. Leauge format is 7 on 7 co-ed, five men and two women on the field on both offense and defense. There are ten games played during each spring and summer season. 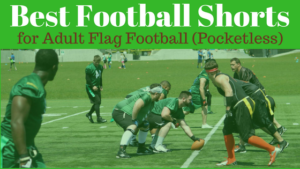 The Plex is a premier indoor sports complex that offers a variety of adult recreational sports in the Fort Wayne area including mens flag football. 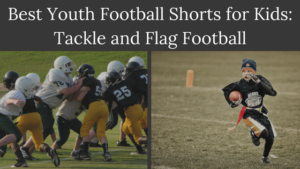 Leagues are offered each season, including spring, summer, fall and winter. Format of play is 5 v 5. There are 3 divisions for teams to choose from including competitive, intermediate and recreational depending on the overall skill level of each team’s players. Founded in 2011, League Joe is a pickup group for both men and women. Recreational pickup games are played each Saturday. The pickup group offers a way for people in the Carmel, IN to meet and enjoy a recreational sports activity. 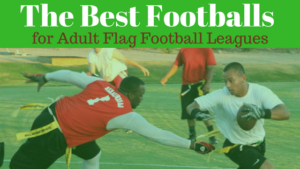 Lafayette Adult Flag Football is a new adult flag football league serving the Lafayette, IN community. Formed in 2017, LAFF offers an co-ed 8v8 all-player eligible game format.